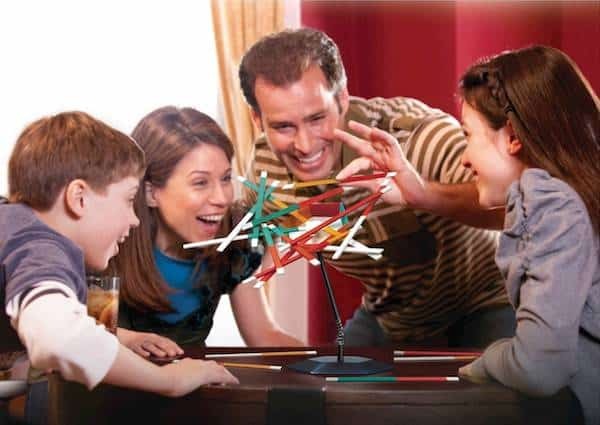 Wonder Forge Stick Stack is the perfect family game for players ages 8+. A game of tilting tactics. Stack it up! Add sticks to the wobbly stack using one hand and matching the colors. But keep steady — one unstable stick could make it all come tumbling down! 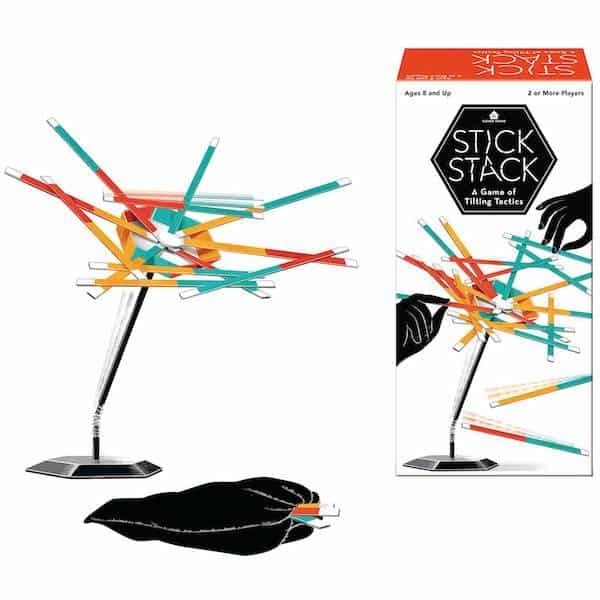 Shop for Stick Stack now!